Google is smarting: with the recent release of Internet Explorer 10, Microsoft has stolen a march on its rivals in the browser market for the first time. The slimmed down user interface and faster loading times are a direct threat to Chrome’s major selling points, which is why Chrome has quickly found itself pushed into development. Whilst version 11 added support for Google Instant, which anticipates what URLs and search terms you're going to enter by loading web pages as you start typing. You can also now see the sign-in page for Google Cloud Print service, which will eventually allow you to print over the internet to compatible printers from wherever you are. Chrome 10 also adds built-in sandboxing of the Adobe Flash Player plug-in for security reasons to help block potential malicious Flash code from gaining a foothold on your system. 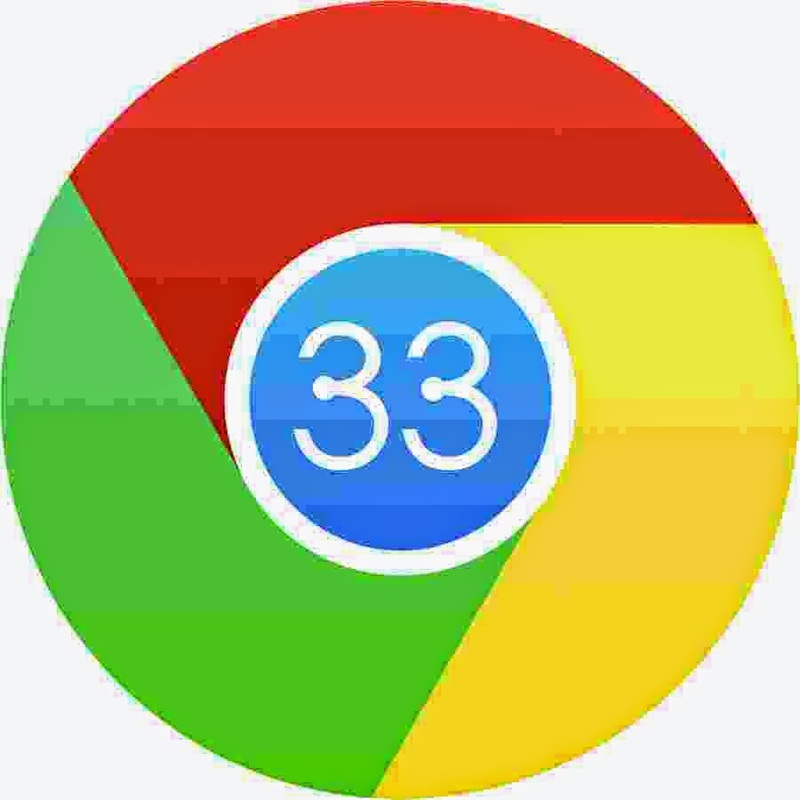 Chrome 12 and 13 were mostly about performance improvements. Google Chrome 14 offered a host of new features including the Native Client, which will enable developers to build powerful web apps that combine code that's run locally (and securely through a double sandbox) in association with web-based code to provide improved online gaming, media and other intensive applications. Chrome 16 offered multi-user support, so you can use one browser in one user profile and simply log in and out to access your bookmarks and browsing history. More recent upgrades that brought tab synchronisation across devices. An example: say you're at your work computer, booked a restaurant, but forgotten to print directions, left work and forgotten the name of the restaurant. It happens. With tab synchronisation, you just need to power up your laptop or Android device, open Chrome and you should see the tabs from your desktop computer automatically open on your mobile device.